When you think of real estate and technology, the last thing that may come to mind is an augmented reality (AR) phone app that mimics the gameplay of Pokemon Go and allows you to find apartments in your area that have been haunted by ghosts. Sounds unrealistic? It’s just a prime example of how the real estate industry is taking advantage of augmented reality technology. Thanks to Pokemon Go, 2016 was the year that the world paid attention to augmented reality. Beyond catching Pokemons, what is augmented reality? 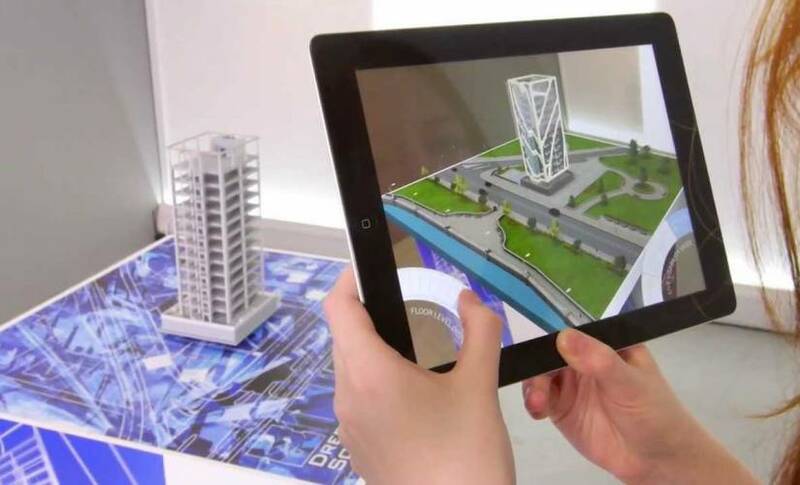 Whether it’s an app on the phone or on an iPad, Augmented Reality provides real estate professionals with the ability to showcase properties, buildings and apartments from a 3-D perspective, all of this would have been done on flat print materials in the past. With a touch of a button, clients can visualize changes to a property by modifying the color of a wall or by adding a piece of furniture from an Augmented Reality app perspective. One innovative company named Spacious, based out of Hong Kong, took advantage of a local superstition in which locals do not like to occupy properties in which murders or unfortunate deaths have taken place. The result? These properties which are believed to be haunted, are listed for significantly less. 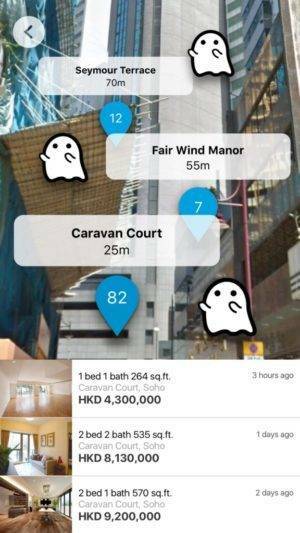 In the wake of Pokemon Go, the Spacious team added an A/R feature to their app which allows apartment hunters to find these haunted apartments while catching ghosts. Other client-based apps like LUX AR, which provides potential clients the ability to locate properties using their GPS, while HOMESNAPS‘s app provides information about a property after a photo has been taken. Experts in the real estate industry expect augmented reality to have a huge impact over the next several years, some predicting as many as 2.5 billion in real estate applications by 2025. Whether it is servicing a potential client looking for a property, a realtor showcasing a location or a construction worker visualizing changes to blueprints, augmented reality will have a lasting and sustained impact on how business is done in the real estate sector.